https://play.google.com/store/apps/details?id=au.com.sustainablesciencetrail Explore sites and trails you didn't know about! Immerse yourself in the Territory! Explore sites and trails you didn't know about! 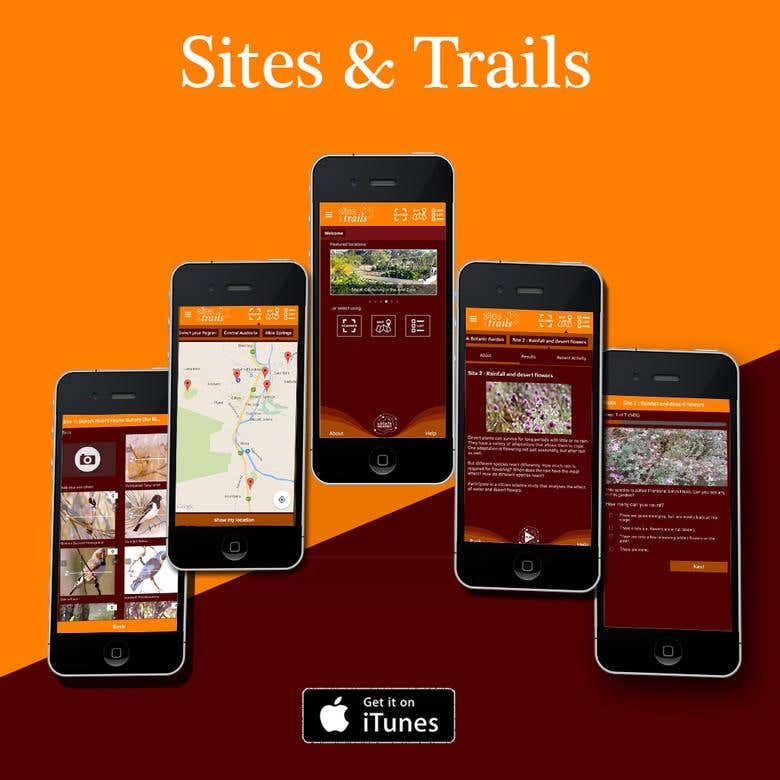 On your next visit to the Northern Territory, download the Sites and Trails app and access a range of extended experiences at participating sites. Experiences include: games and quizes, audio tours, flora and fauna surveys, local stories, citizen science studies, observational learning challenges, historical audio visual materials, visitor feedback surveys... and much more. More sites and trails are added regularly.